Queen’s Bath, Kauai, HI. Cambo WRS 1600, Phase IQ3 100, Cambo WRE-CA, Canon 17mm TSE. The Phase One XF mated to the IQ3 100MP digital back is an incredible camera system. 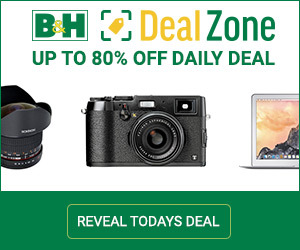 But when traveling or photographing landscapes, I much prefer using a technical camera. The Cambo WRS 1600 simply provides me with more photographic enjoyment and satisfaction. The Cambo allows full movements with tilt, swing, shift, rise and fall. The new WRS 1600 allows the user to select landscape or portrait orientation without removing the digital back. It is also lighter and smaller than a Phase XF, which makes using a technical camera much easier for traveling and hiking. 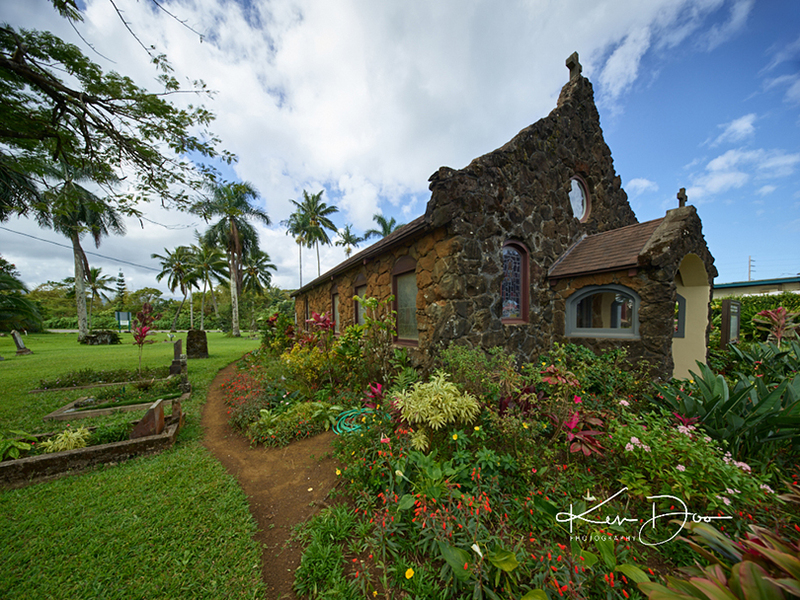 A week before traveling to Hawaii to meet up with Don Libby of Iron Creek Photography, Cambo asked me if I would be interested in trying the then soon to be released Cambo WRE-CA lens adapter with a Canon 17mm TS-E on my Cambo WRS 1600 and Phase One IQ3 100 medium format digital back. Absolutely, I replied! 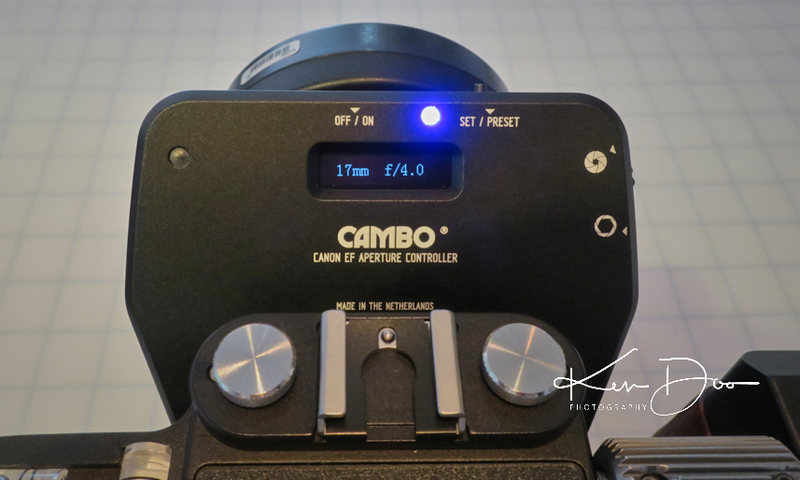 Cambo’s new WRE-CA adapter allows the Cambo technical cameras to use Canon EF lenses, and of particular note, the Canon 17mm TS-E. The “W” in the Cambo WRS series stands for “wide.” But when using the WRE-CA adapter with Canon’s 17mm TS-E, wide now becomes “super wide.” And I emphasize super wide. The Canon 17mm TS-E has a 62mm image circle, which just covers the large, full-frame medium format sensor of the Phase One IQ3 100. Available movements are minimal, but with a field of view this wide, there is usually plenty of room for cropping any vignetting resulting from using slight movements. Did I mention super wide angle? Cambo WRE-CA. A small lithium battery power bank with micro-USB cord is used to recharge the battery inside the adapter. I added a Canon body cap to protect the electronic contacts on the adapter during travel. Top view of the Cambo WRE-CA lens adapter. The Cambo WRE-CA attaches to the Cambo technical camera, allowing Canon EF mount lenses to be used. The real limitation is the image circle of the lens used, and of interest, is using lenses that provide a unique perspective. 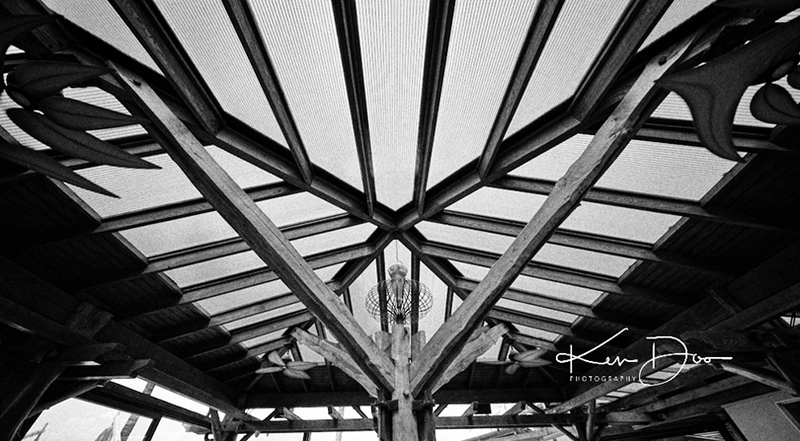 The Canon 17mm TS-E shines in this regard. The adapter is easy to use as can be expected. Once turned on, adjusting the dial on the right side sets the desired aperture on the lens, which is displayed on a small screen. If the screen were to provide any functions beyond displaying the aperture and focal length of the lens, I would want a bigger and/or brighter screen. Of minor note, I would also prefer if the adapter when turned on would default to the last f/stop setting used. The Cambo WRE-CA was designed specifically to be used with the electronic shutter available only at this time on the Phase One IQ3 series 100 megapixel digital back. I do hope that Phase One sees fit to extend the electronic shutter feature set by the firmware update to its IQ1 series 100-megapixel digital backs as well. The electronic shutter avoids vibrations but does require familiarization, particularly with regard to moving objects in the scene. Moving water does not seem to be an issue, but other moving objects, depending on their prominence in the scene, can become skewed by the electronic shutter. Setting a faster shutter speed can help, but sometimes not as much as is expected. Albizia Invasion. Kauai. 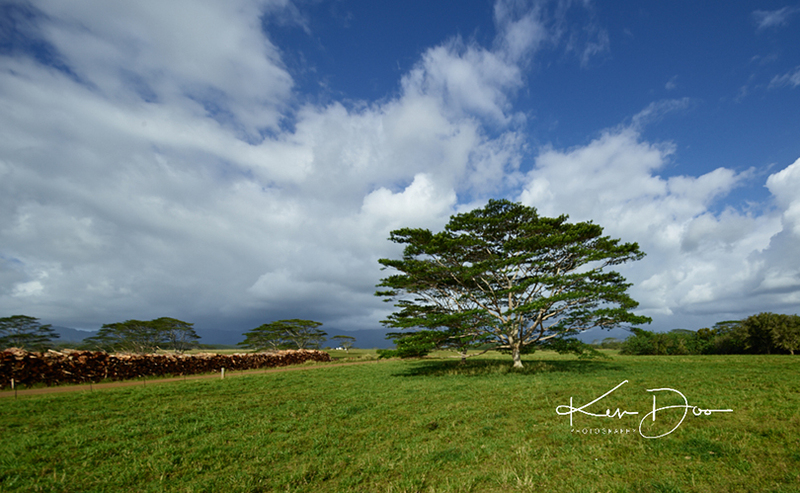 A “crop” of the Albizia tree to make it a little more prominent in the frame. There is nothing quite like the angle of view provided by the Canon 17mm TS-E on a full frame medium format digital sensor. It is incredibly wide. 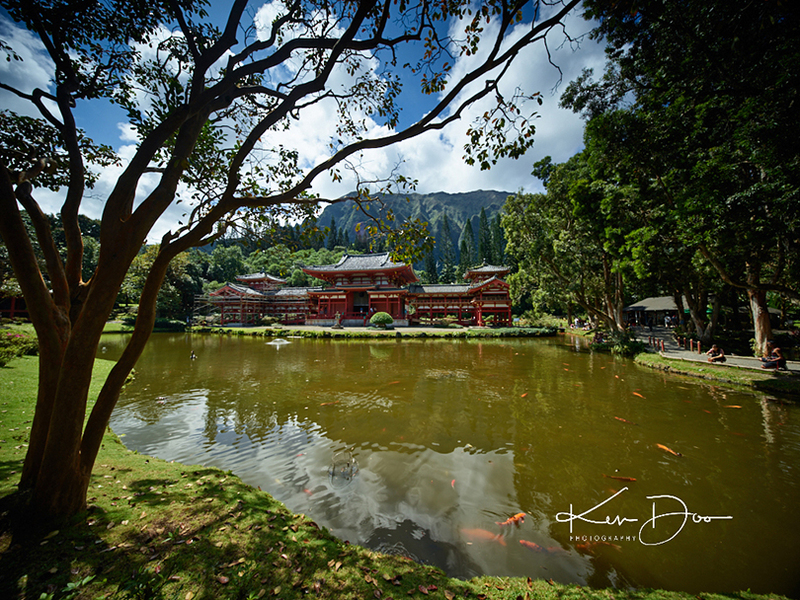 Any issues that I had in Hawaii with this ultra-wide system were relatively minor and can be simply attributed to user-error and familiarizing myself with the Canon 17mm TS-E. It may have been this particular lens that I was using but the infinity marker on the lens barrel was definitely “inaccurate” and not to be trusted. 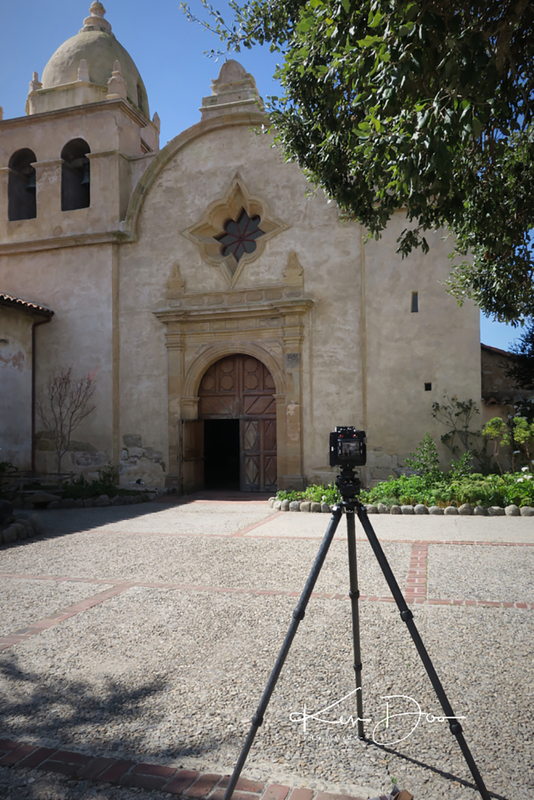 Fortunately, live view on the Phase One IQ3 100 made it extremely easy to manually focus. Lens flare can be an issue and is something to be aware of when photographing landscapes. Simply replacing the lens cap made taking a dark frame relatively easy, except when using filters. WonderPana filter system on the Canon 17mm TS-E. Two-stop graduated filter. 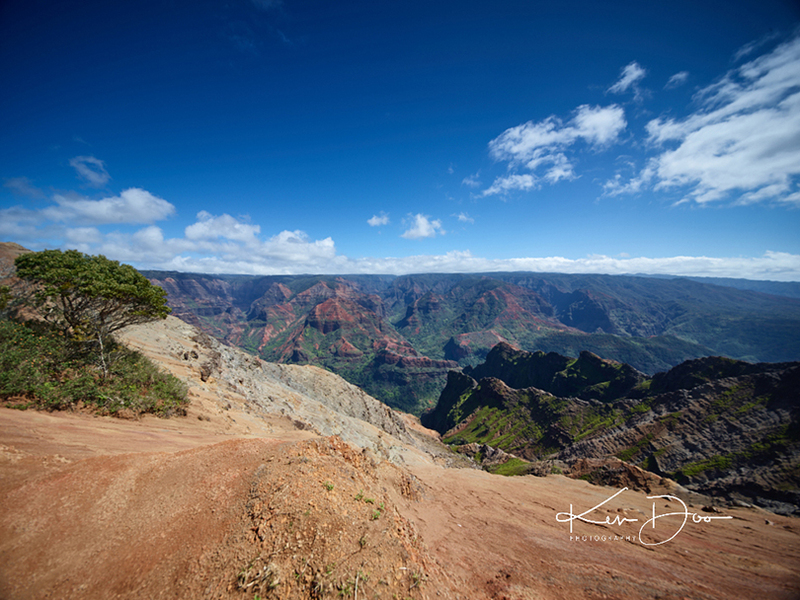 Waimea Canyon, Kauai, Hawaii. Cambo WRS 1600, WRE-CA adapter, Canon 17mm TSE, WonderPana filter system with two-stop filter. Fotodiox WonderPana 66 FreeArc filter system for the Canon 17mm TS-E. 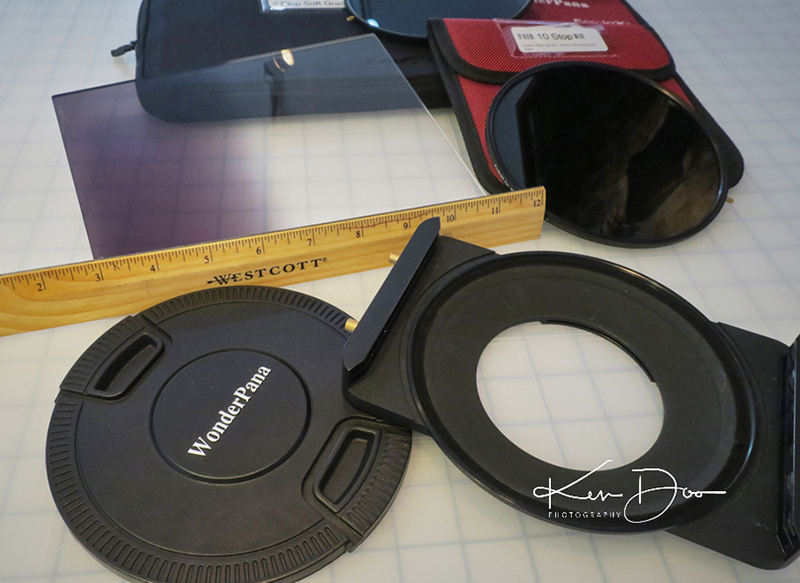 I chose to use the WonderPana 66 FreeArc filter system for the Canon 17mm TS-E. The filter system uses 145mm screw-in neutral density filters and 6.6” x 8.5” graduated filters. These filters are big. 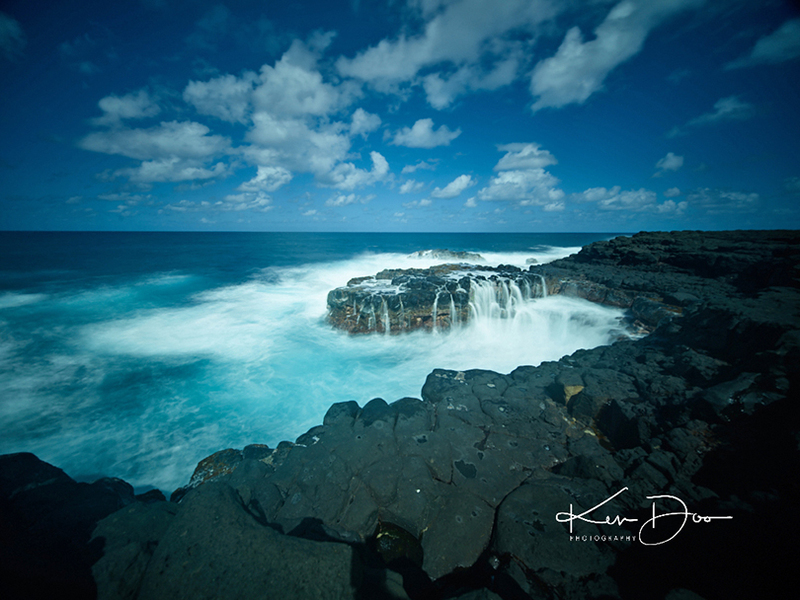 For Hawaii, my kit included a 4-stop and 10 stop ND filter and a 2-stop soft grad. My backpack was full of filters as I also carried along the new Wine Country Camera filter system for my Rodenstock HR40 and HR70 lenses. To take a dark frame when using filters on the Canon 17mm TS-E, I found it easiest to simply remove the entire WonderPana filter assembly and attach the Canon lens cap. Turtle Bay Edamame. 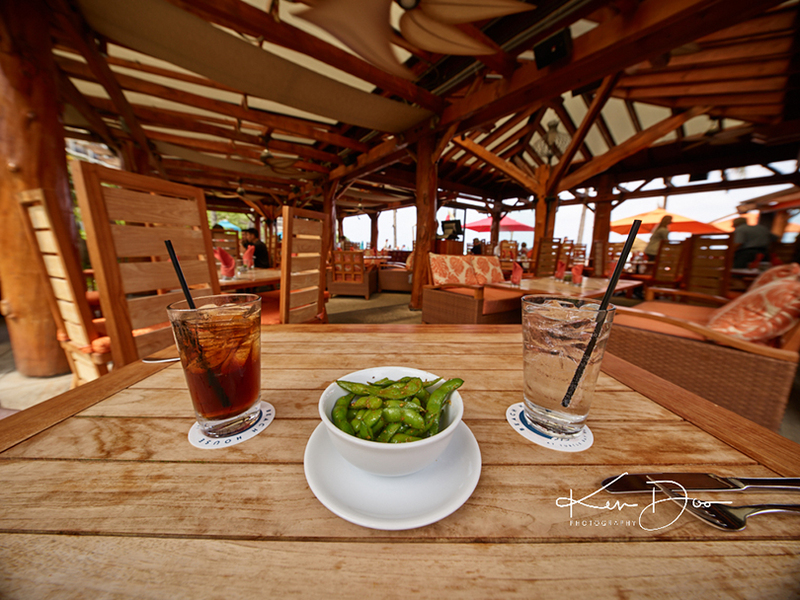 Focus on the Canon 17mm TS-E was set about one-foot away from the Edamame. The field of view on the Canon 17mm TSE on the Cambo and IQ3 100 is incredibly wide. I took several images with the Cambo WRS 1600 in the same locked position, changing only between the Canon 17mm TSE and the Rodenstock HR40mm. Japanese Temple. Oahu, Hawaii. Cambo WRS 1600, Cambo WRE-CA, Canon 17mm TSE, Phase IQ3 100. The cost of the Cambo WRE-CA lens adapter is approximately $1449 and can be purchased from Capture Integration in Atlanta, GA. A Canon 17mm TS-E is approximately $2,150. This super wide-angle option is about $6,000 less than a Rodenstock HR32 with center filter, which is a much larger and fragile lens. 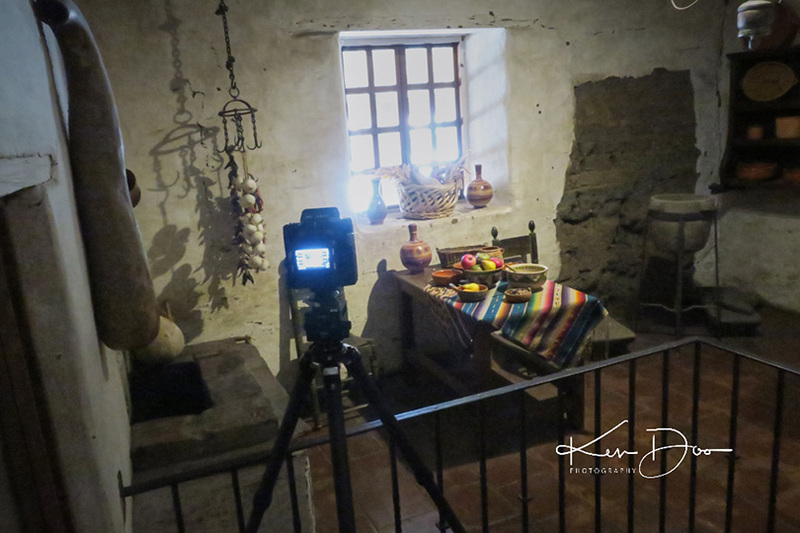 Behind the scenes at the Carmel Mission Basilica. Comparing the field of view with the Canon 17mm TS-E and the Rodenstock HR40mm. Behind the scenes. 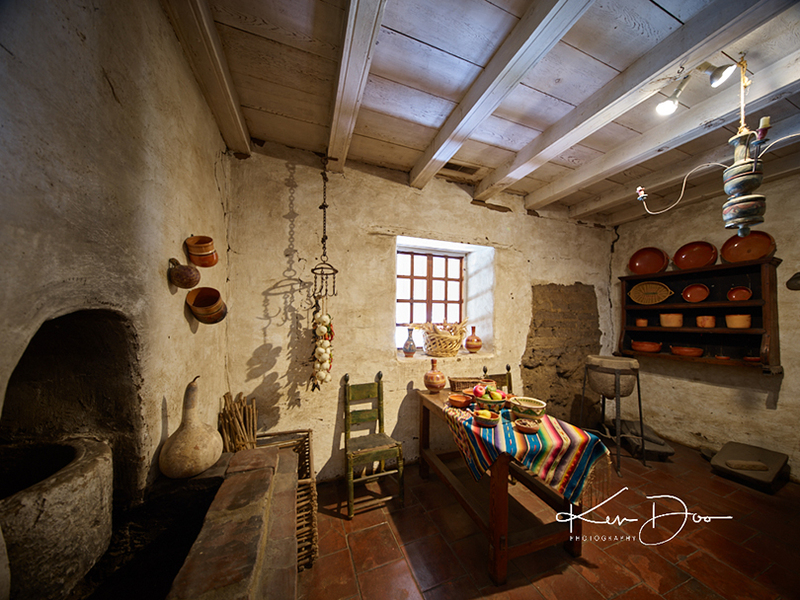 The Carmel Mission kitchen illustrates a really tight image space. 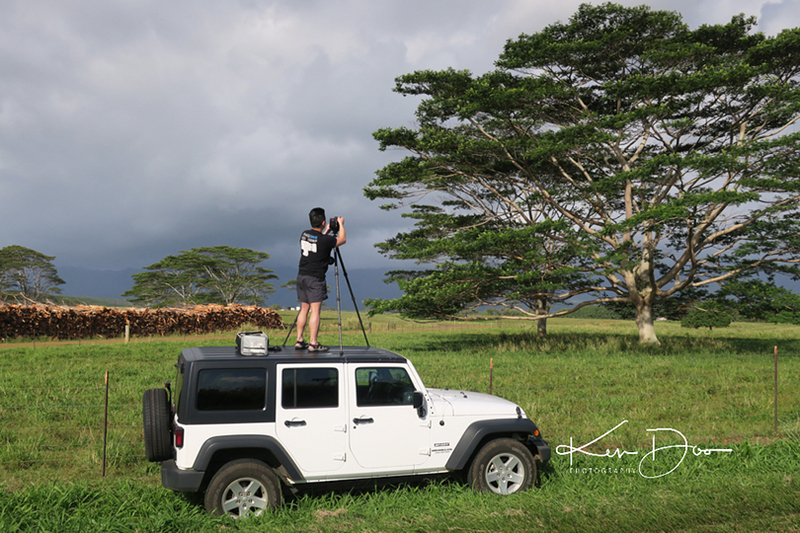 Cambo WRS 1600, Cambo WRE-CA, Canon 17mm TS-E, Phase One IQ3 100. The advantage of using the Cambo WRE-CA is that it allows the use of Canon EF mount lenses, bringing distinct views or unusual qualities to the Cambo line of technical cameras. Photographer and www.GetDPI.com family member, Jawad Malik (see, www.untroubledland.com), has already adapted a Leica R 180mm f/2.8 APO lens to Canon EF mount for use with the Cambo WRE-CA. Jawad reports that the performance of the Leica R 180mm f/2.8 APO is excellent. Jawad also tried the Leica 280mm f/4 on the Cambo with the Cambo WRE-CA, but the image circle of the lens is slightly too small to cover a full frame medium format sensor, but would probably be excellent on smaller medium format sensor cameras using Cambo’s other lens adapters. Again, the image circle of the chosen lens is the limitation. 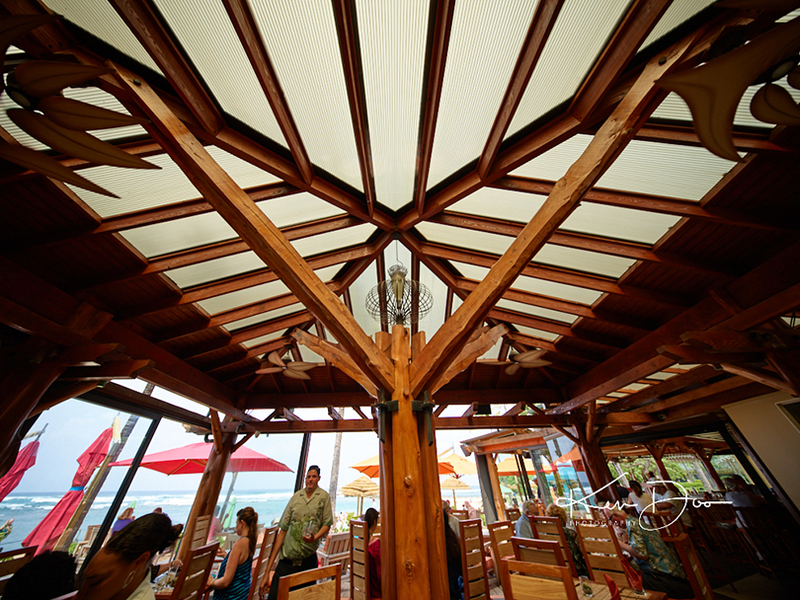 The Canon 17mm TS-E provides a very distinct wide angle of view. Objectionable distortion appears to be easily addressed by programs such as IMADIO fisheye lens plug-in for Photoshop. Adding the Canon 17mm TS-E to the lens profiles in Capture One Pro 10 would also be a welcome addition. Kudos to Cambo for their ingenuity and craftsmanship in adding both flexibility and features to their technical cameras. Fit and finish of the adapter is excellent. The technology of the WRE-CA has been extended to other camera systems such as the Cambo Actus and even the newly released medium format Fuji GFX camera. The Cambo WRE-CA lens adapter is on my shopping list. I am told that we should have the Cambo WRE-CA at the Capture Integration (Pigs) workshop (aka Don & Ken’s Anti-Workshop) in Bluff, Utah this April 2017. See you there!